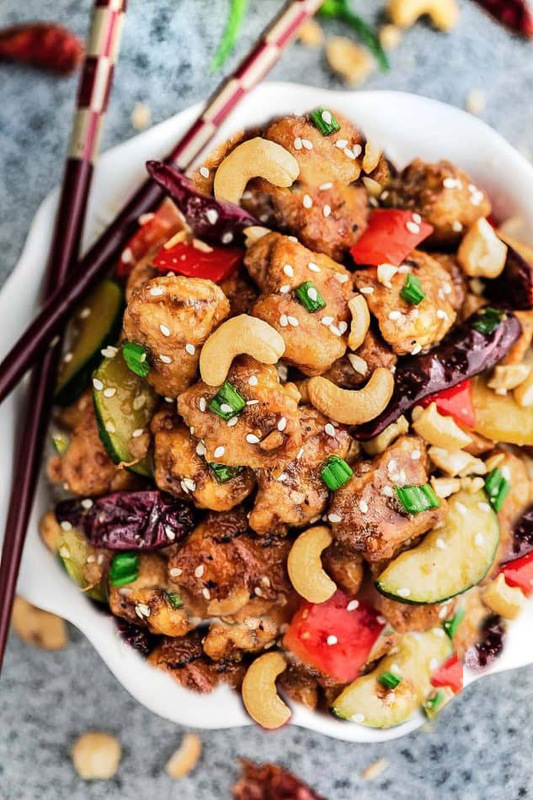 I’m not a keto person (though I have been in the past) but I still avoid sugar and this recipe for Low Carb Kung Pao Chicken is one that I came across this week. It looks so good that I’m for sure putting it on our menu for the upcoming week! A healthy and delicous Chinese dish I can make at home? Yes, please! 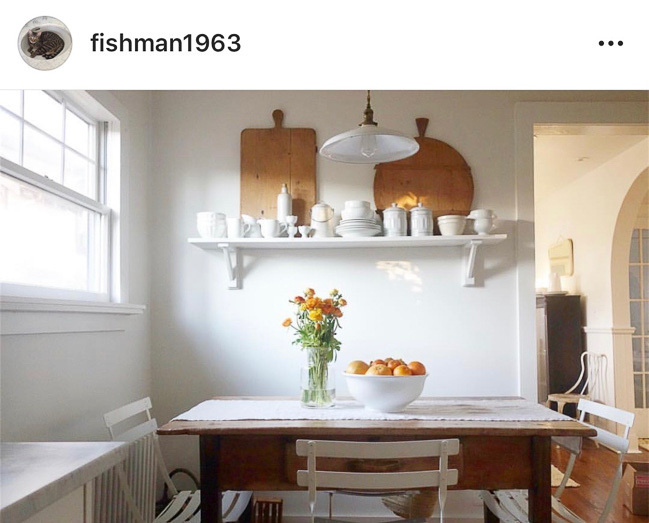 A great article from Joshua Becker: Nineteen tiny changes you can make in your home to make life simpler. I think numbers 7, 9, and 11 are my favorite. You know I love podcasts and one of my favorite people to follow on IG has just launched a new podcast! 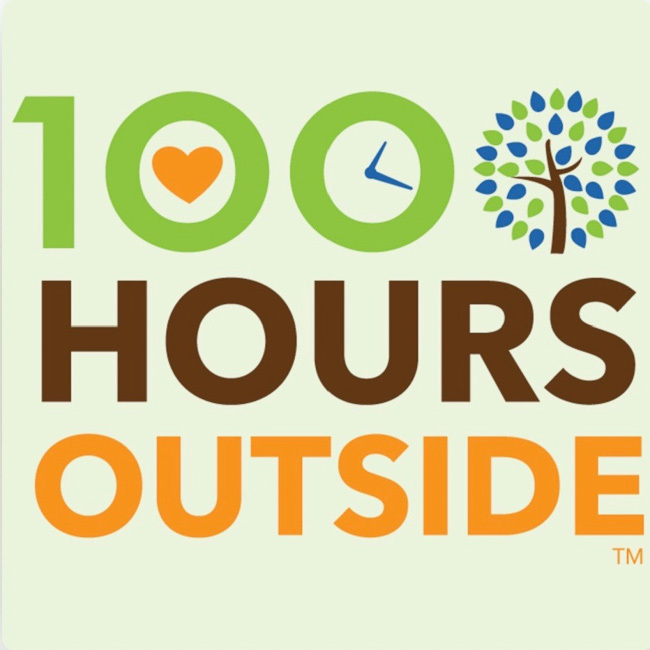 It’s called 1,000 Hours Outside – and I’m aaaaallllll about getting my kids outside more. This podcast is encouraging and helps us see the valuable benefits of making sure we all (not just the kids!) get outside more. This post contains affiliate links for your convenience. Full disclosure here. If you’ve been hearing all the rage about the health benefits of bone broth, I’m right there with you. I’ve known that it’s “so good for us” for a long time, but it seems that more and more research is being done on it and the results are fantastic. Go ahead and google “health benefits of bone broth” and you’ll see what I mean. 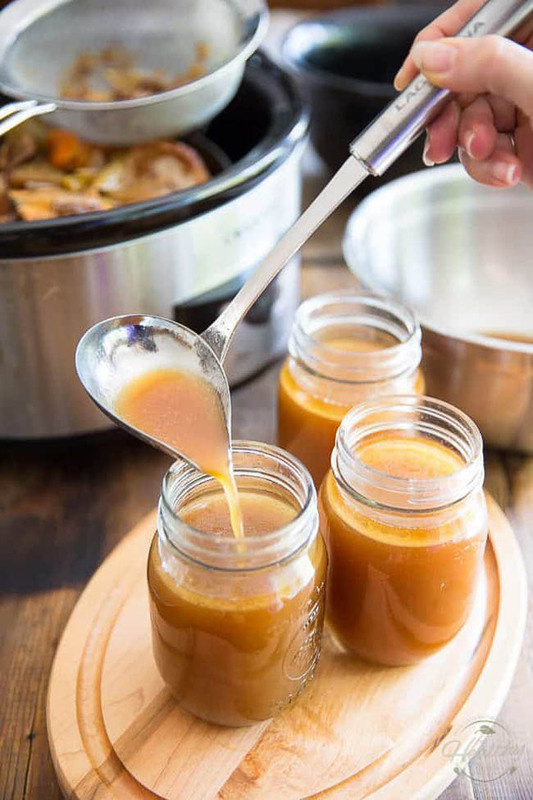 While it may seem intimidating, bone broth is actually very easy to prepare. There is little hands on time. Mostly roasting and simmering time. Not to mention your house smells amazing. I actually had a nice big hot mug of bone broth with my lunch yesterday. So healing and nourishing. 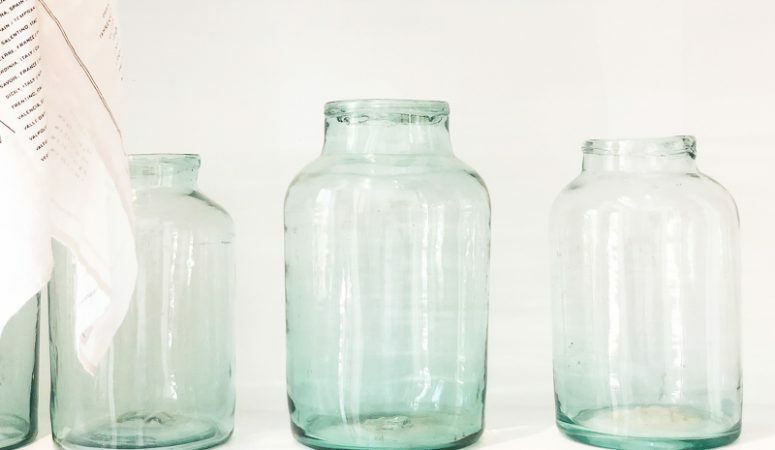 I can’t even with the gorgeous photos of the Daily Things – in all their lovely simplicity. Spring IS coming, whether it feels like it or not. 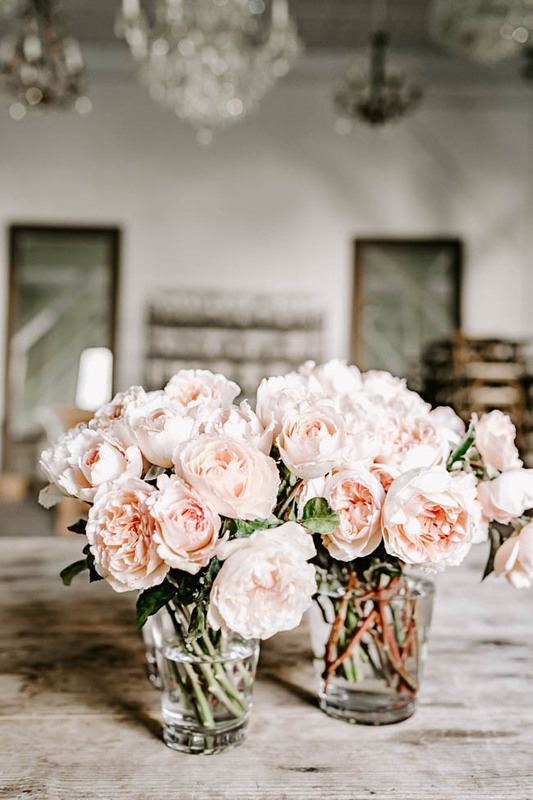 My “Home-Spring Ideas” Pinterest board has lots of fun Spring ideas for you. 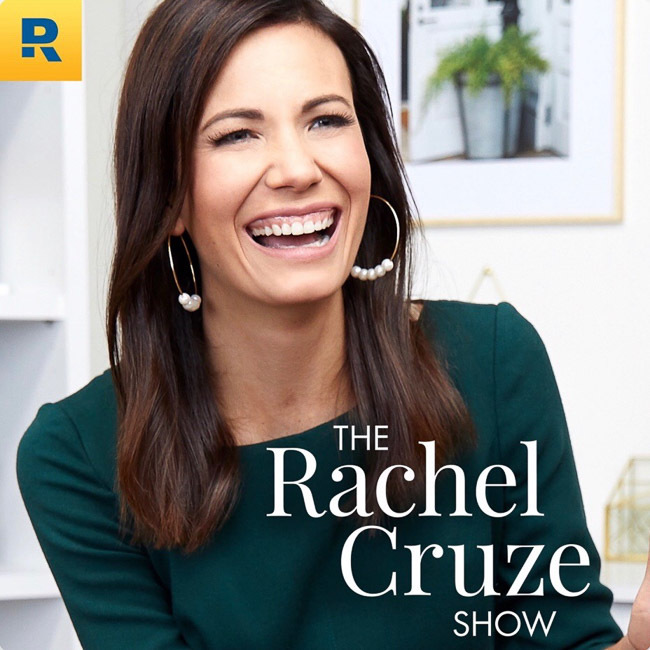 And lastly, if you, like the rest of us, need some financial encouragement a financial kick in the pants, Rachel Cruze’s new podcast might be just the thing. She’s funny, but says it like it is, and her words are wise. Enjoy!